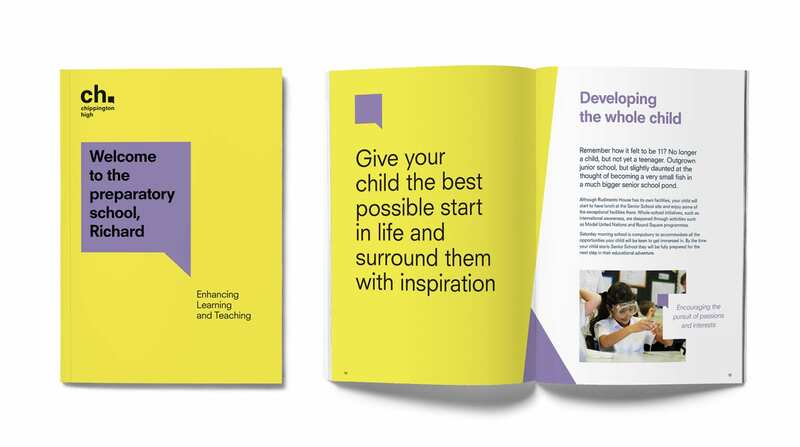 Unify is a simple time saving tool that enables you to create a personal bespoke brochure not just for one client, but every client – helping your business stand out from the crowd and speeding up your sales process. Drag the line across the image below to see how personalisation can transform your current brochures, simply done by typing the recipients name and clicking a button within Unify. An engaging customer experience is essential from the very first interaction. Getting it right goes a long way to securing a future client. 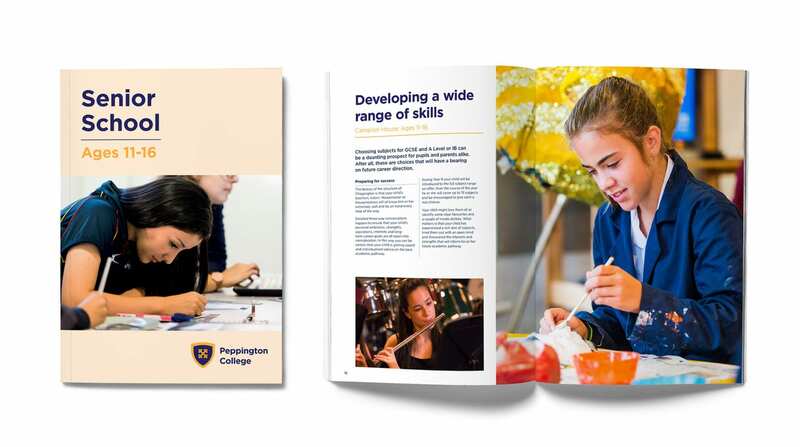 Your company, (like many other companies) probably have internal sales and marketing processes that are practical, yet result in having to send out generic marketing material, that lacks personalisation. There’s also the factor of busy schedules and a stretched sales and marketing workforce – time is something that every marketing department sadly lacks. By introducing better processes and solutions we can help save some of this precious time for your sales and marketing teams. Every company has something unique they’re renowned for: either products, services, history, location, even staff. Companies rely on these elements to attract new clients. So, why not leverage where you can and create something unique and personal every time. 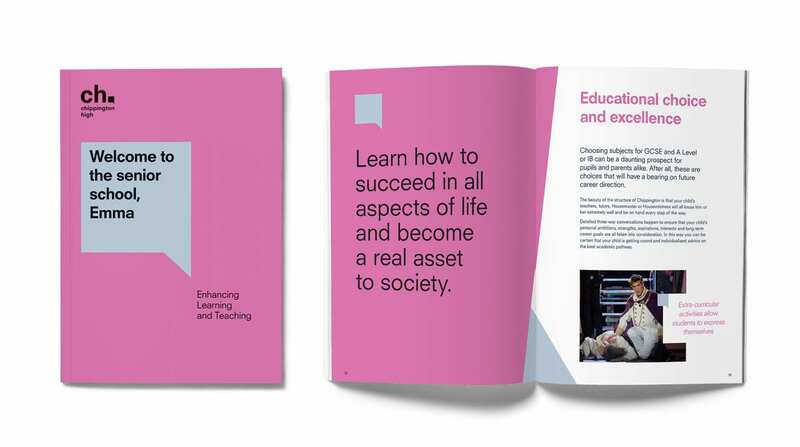 As you know a lot of effort goes into producing a great marketing brochure. Making sure it’s appealing, delivers a message that resonates with the client. 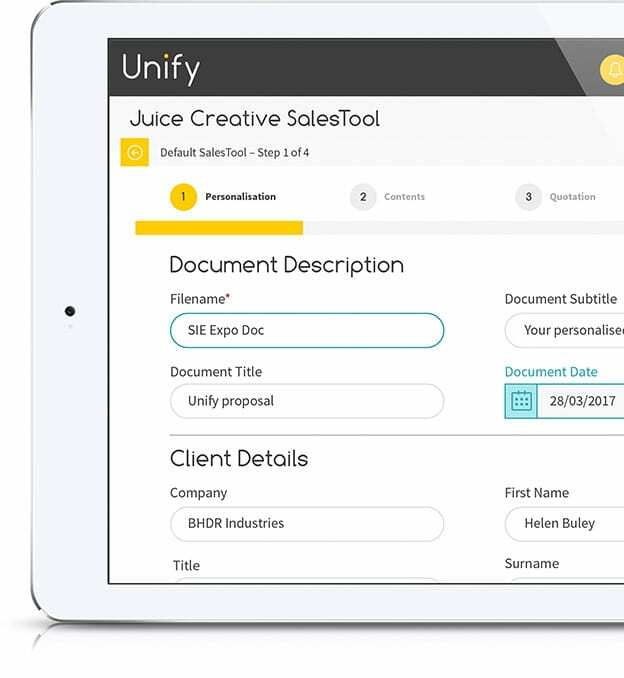 Unify gives your company the opportunity to enhance it’s marketing brochures, while using your existing design files – its cloud based technology allows you to control and manage your marketing material from anywhere, at anytime. How would you like to see what your sales team are sending out, to who and when? Unify enables you to see all the data you need to manage and attract that new client. Respond faster with relevance and impact to win more business. Create and send personalised sales documents & proposals from any mobile device. Get more value from your marketing spend by reusing existing assets to dynamically improve sales performance along with consistent brand image. Keep the synergy between your sales and marketing teams. Be in control with fixed costs and no contracts, to help your company grow without the growing pains. Make sure that your brand guidelines are constantly applied, plus easily distribute and manage your marketing content throughout your network. Every user or office can have as many different tailored Sales Tools as required to fit their individual sales process. Once a Sales Tool has been set up, users can pick and mix relevant sales and marketing information that has been uploaded to that Sales Tool. By just ticking a few boxes you can deliver bespoke, personalised marketing to specific audiences, connecting with your customers in the right way, at the right time, with the right information. Keep track on what your team is sending out to prospective clients. When you update a document, it is immediately available in the chosen SalesTool™. 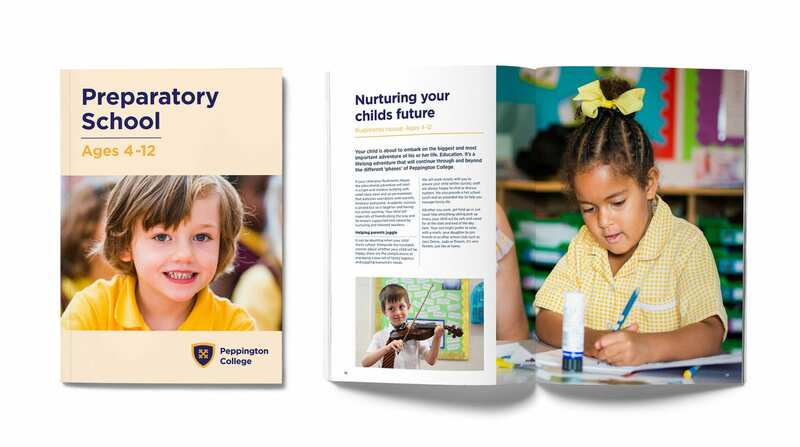 Each user or office can have their own branding on front and back covers, this is where the personalisation happens, all customer information is inputted via fields on the Sales Tool along with the user’s individual contact information automatically pre-loaded, no artwork or design skills are required. Perfect when distributing and managing sales and marketing material across different branches or reseller networks. 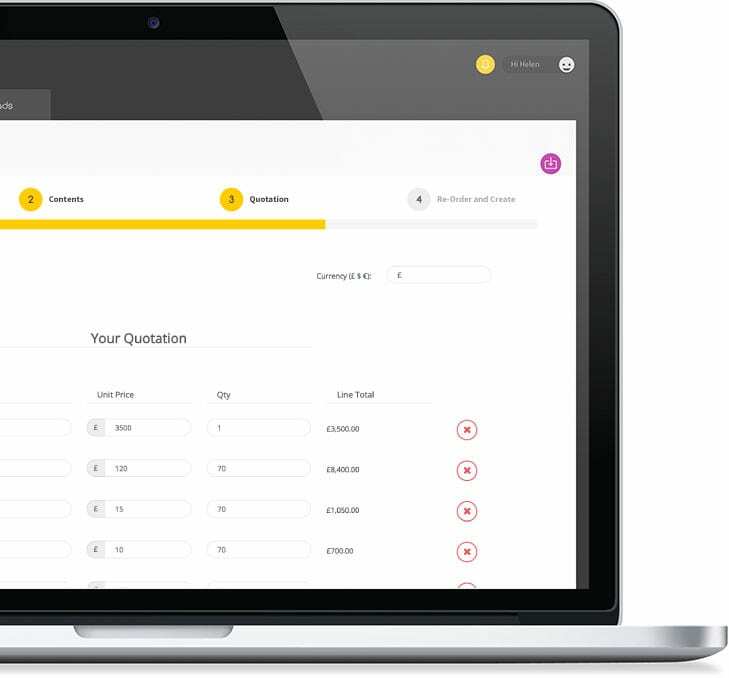 Should you need to supply a quote or estimate along with your personalised bespoke document, our QuoteTool™ is easy to set up and gives users this extra option. Great... can I customise it?